From December 23rd to January 6th the office has limited staffing . 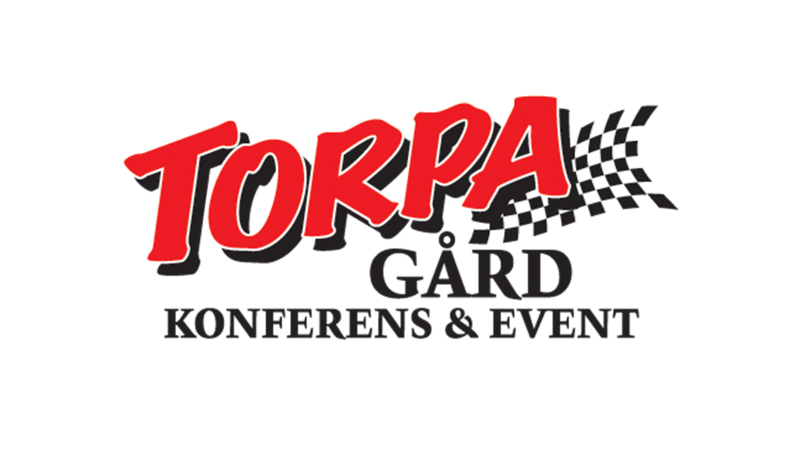 If you need quick answers, please send an email to bengt@torpagard.com. Merry Christmas and a Happy New Year!